HOW DO I KNOW IT IS EFFECTIVE? My team has been helping business owners achieve their desired online ranking for over 8 years. A short free consultation will provide the information we need to accurately asses what is needed to bring your business in front of new clients. Our price quotes for campaigns have a front page result targeted for 6 to 9 months. We also provide a dashboard for you to monitor the work we are doing for you and to view results in real time. Using visual bar graphs and keyword charts, it is easy to see the results of our work for your business. You can login to our launchpad anytime to track results month to month, with complete transparency and track able results. If there is ever any confusion or questions feel free to contact us! All campaigns are custom built to the individual business but here is a list of commonalities across all campaigns. Click each title to learn more! To begin your campaign, we gather necessary information about your business, the services you offer; we also review the action items in the preliminary audit and allow you to approve keywords from our research. An in-depth content audit will be performed on the customer's website. This audit will ensure that the client's website has quality content that is optimized and highly relevant in the eyes of search engines. We conduct research to determine the best keywords for your business. This step is crucial in ensuring your campaign is as impactful as possible. Google Analytics will be installed on the customer’s website. Google Analytics is a website reporting tool to allow us to report on traffic data. Within your reporting dashboard, we display the start rank, and current rank of your approved keywords. This allows you to quickly see the growth of your campaign over time, and is the best initial indicator of success. Account Management services help to identify target keywords, share optimization opportunities, answer questions, make suggestions, and monitor each campaign's progress. A team of SEO specialists dedicated to your campaign, and your business goals. This team works behind the scenes to optimize your campaign and provide detailed monthly reporting, website optimization, and technical troubleshooting. We create, optimize, submit, and verify your business profile on Google My Business and Bing Places. We also create and submit business profiles on other sites, such as Foursquare or Yelp. We submit your business information to bookmarking sites. This creates a live link back to your website. Search engines use bookmarking sites to determine what content people share with their friends, giving you more opportunity to be seen by potential customers. We search the web for content in industries similar to yours, and then join in the conversation. These comments help build your overall online presence and increase your link diversity. Our team of writers create original, engaging content written around your keywords and industry. Once written, we seek out relevant publications to post that content. We always try to have you ranked page 1 of searches by the 6 month mark. 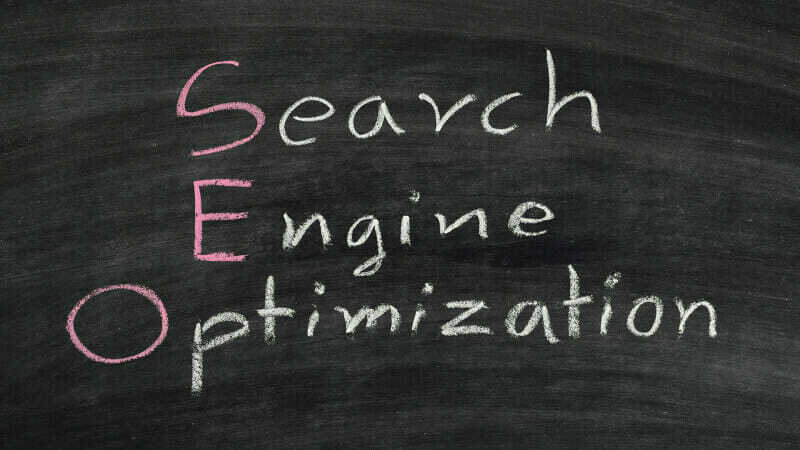 This time frame is the standard for marketing on search engines. You may see different results depending on market saturation and package purchased. 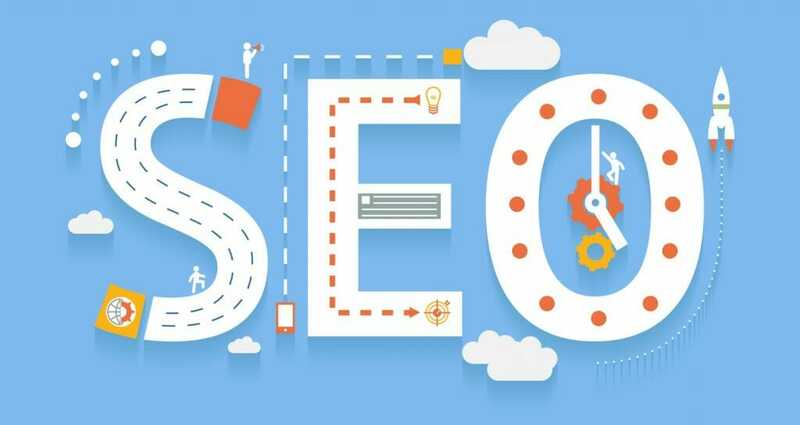 We charge $45 per hour for SEO work, we do only sell the work in 5 hour packages. This is to ensure that we have plenty of time to do a thorough job putting your business at the top.